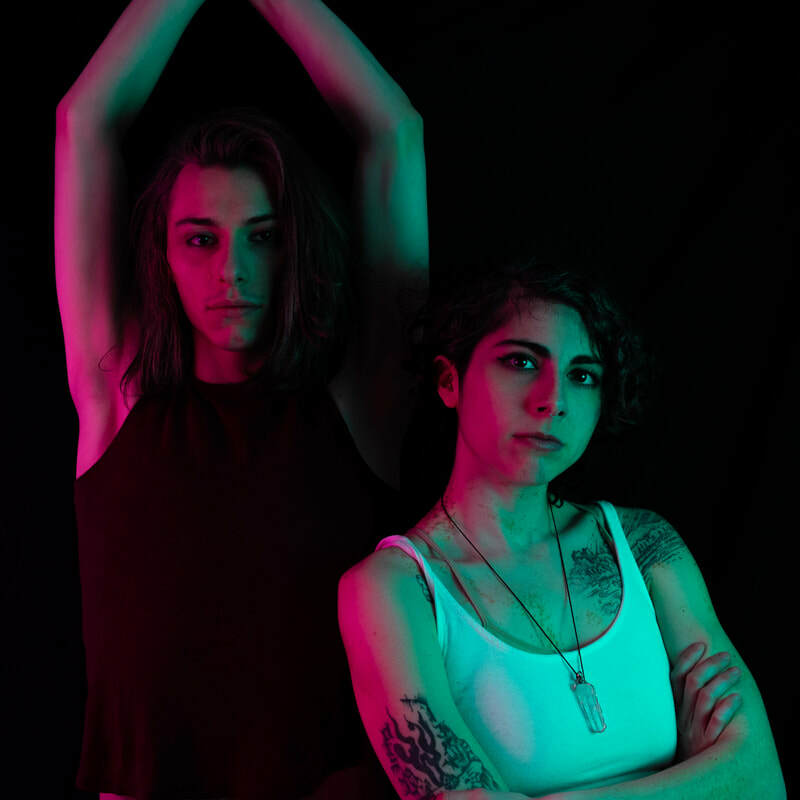 Inspired by punk DIY energy, jazz modality and bringing a fresh perspective to contemporary indie rock, Sodada likes to push boundaries and blur definitions – whether that's in music, visual art, gender, or belief systems. Sodada's core members/songwriters Hannah Rose and Andy C have been writing music together since 2012. As "Sodada", they have self-recorded and produced 3 full bodies of work (“If You Woke Me” in 2016 and “Sunshine EP” in 2017). The duo's upcoming LP "PHASE" comes out May 11, 2019. "What do you get when you combine Pink Floyd’s brand of jazzy progressive rock; the bittersweet melodies of The Beatles; soulful R&B a la Stevie Wonder; and a punk rock attitude? You find a band like Sodada, which succeeds in being much more than the sum of its parts." Read the full review here. "Sodada is as inspired by indie rock, avant jazz and alternative R&B as they are by classic rock and psychedelia. What could've been a hot mess or a tasteless melange is actually quite cohesive, holding to its own dream logic - the way that you can recognize someone from your nighttime reveries, even if they're wearing a different face." Read the full review here.